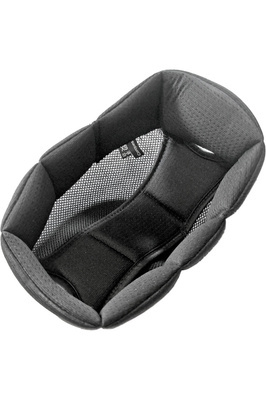 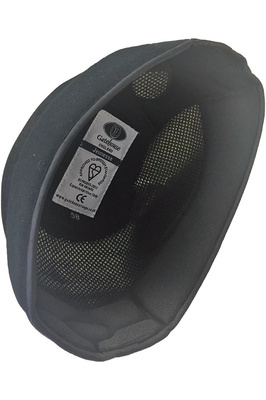 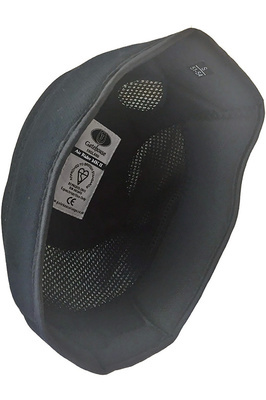 Safety gear doesn't have to be drab. 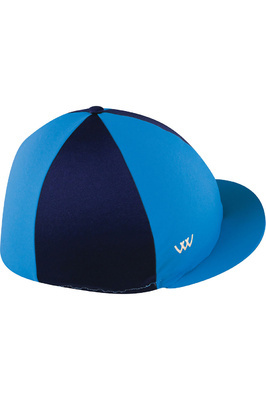 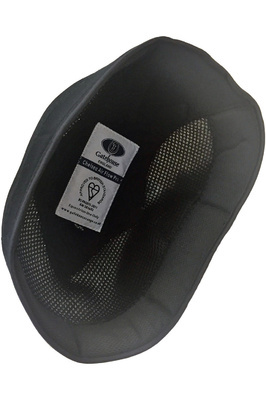 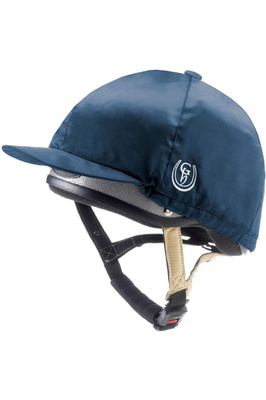 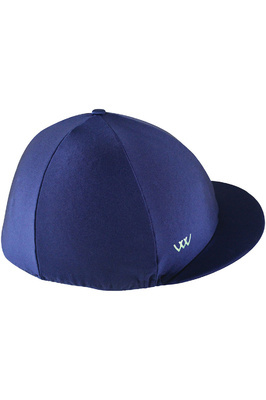 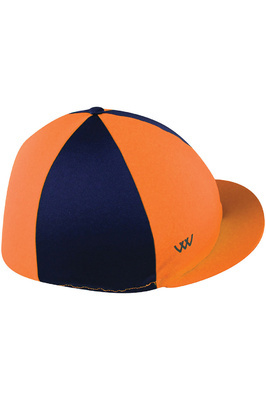 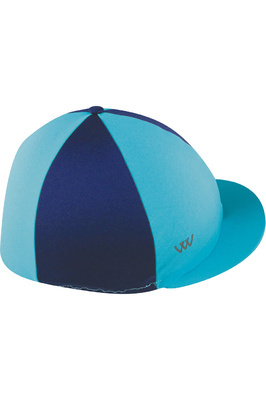 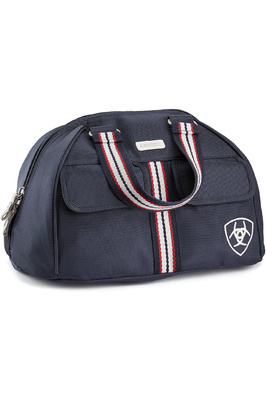 Personalise your equipment with colourful horseriding hat silks and cheery covers. 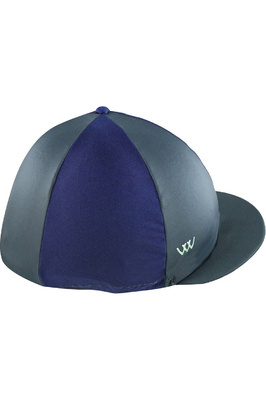 Our extensive collection of designs, colours, styles and performance fabrics will jazz up your wardrobe.